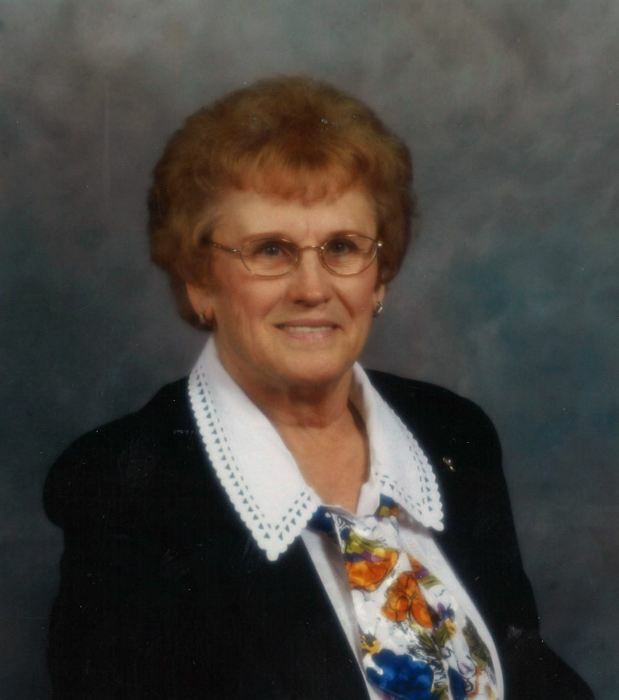 On Friday, March 29, 2019 Julie Reich of Drayton Valley, formerly of Tomahawk passed away at home at the age of 86 years. Julie leaves to cherish her memory her husband of 68 years Ted, their children; Gordon (Nicole), Ronald (Kathy), Murray, Pamela (Brent), Carter (Gladdys), four grandchildren; Jared (Hannah), Nicky (Brian), Kristi (Brandon), Crystal (Justin), seven great grandchildren, her sister Eva Edmundson and brother Henry Valashik as well as numerous nieces, nephews, relatives and friends. Julie was predeceased by two sisters Lillian and Anne and two brothers Boris and Chester. A Celebration of Life will be held on Friday, April 5, 2019 at 11:00 am at Immanuel Lutheran Church, Tomahawk, Alberta with Pastor Robert Marshall officiating.